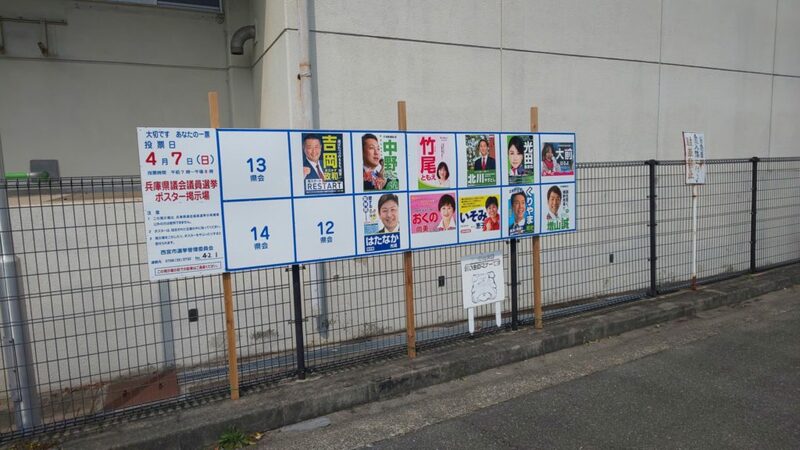 Today, Hyogo parliament election take place!!! We have to go vote!!! 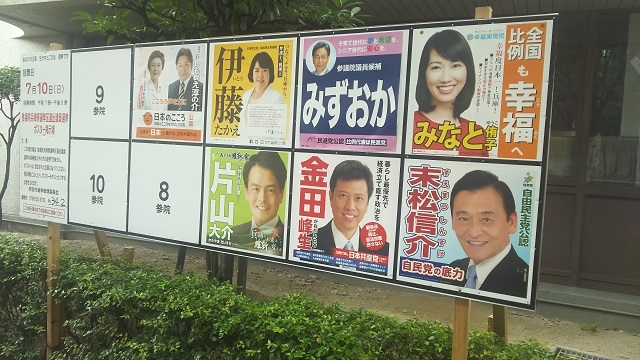 We have a lot of candidate ! !